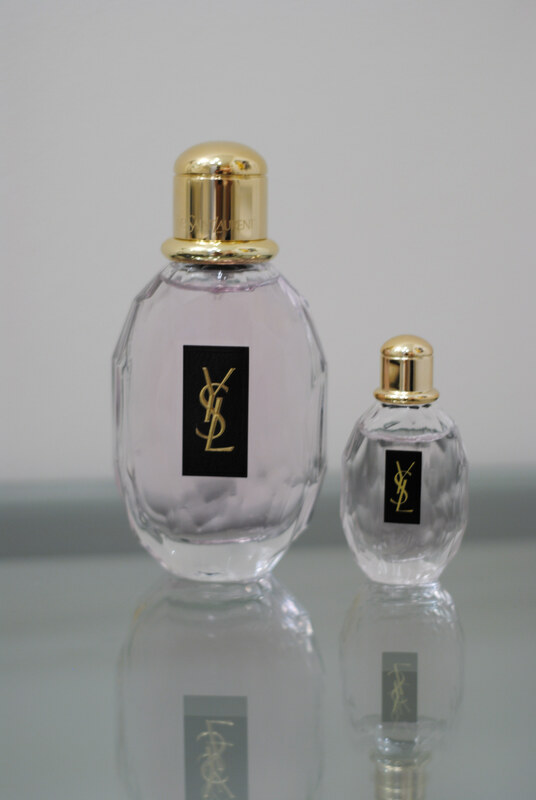 If you think Miss Dior Chérie is too young and playful for you, while you still enjoy a floral and sweet scent; Yves Saint Laurent’s Parisienne will be your best choice. Moving on from winter perfume series, let the spring perfume series commence! 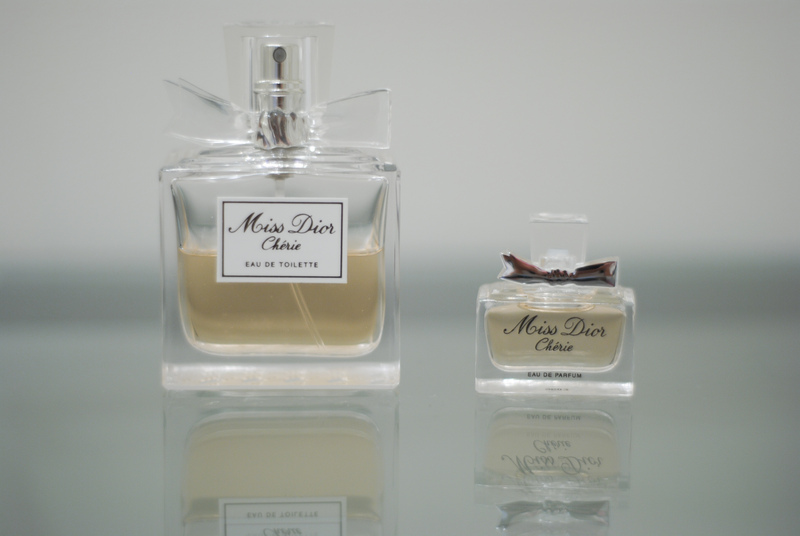 Today I will talk about the fun-loving girl in my perfume collection: Miss Dior Chérie. Yesterday I listed skin care sets for your Valentine’s Day gift, today I want to recommend some colognes for men. A well-chosen cologne can completely transform a man’s image. Because colognes are just as important as clothes guys wear, they are very personal items. So make sure you actually go to Sephora or department stores to see if the cologne is really suitable for your man. I can’t believe we are moving onto the third perfume for the winter season now. I hope you liked my previous two recommendations. 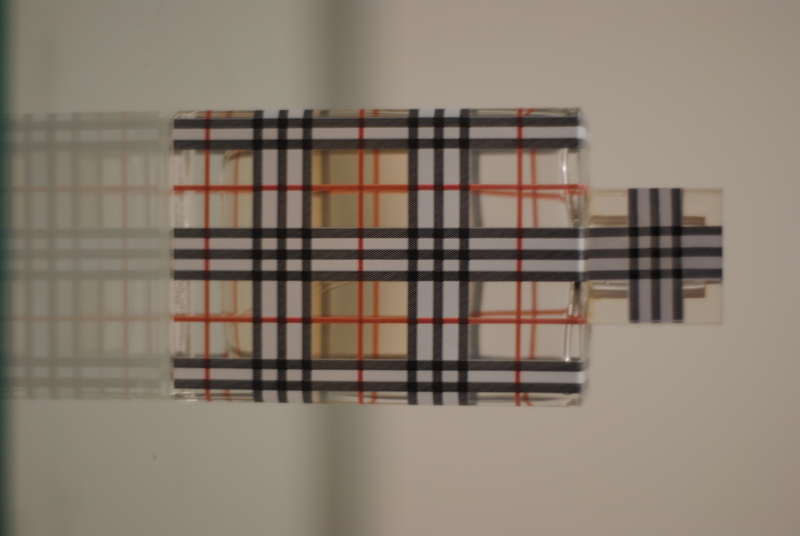 Today I am introducing you Burberry Brit. If you ask me for one word to describe it, I would say: Sweet. The second perfume for the winter season is Chanel No. 5 Eau Première. 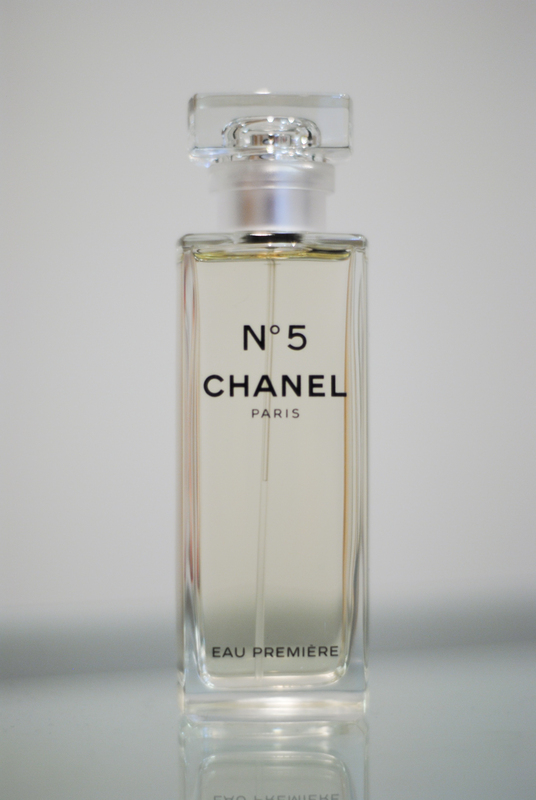 I like an analogy for Eau Première compared with the timeless classic Chanel N0.5 Eau de Parfum: If Eau de Parfum is a painting by Andy Warhol, then Eau Première is a painting by Renoir.